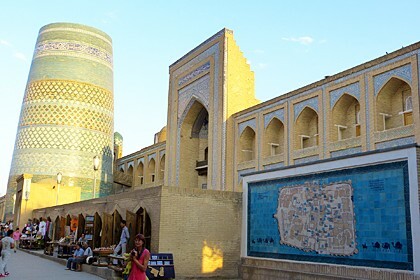 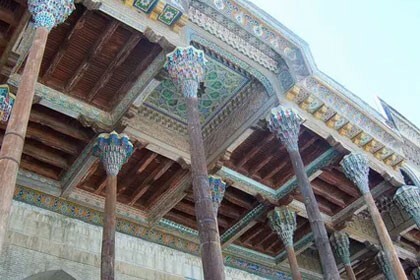 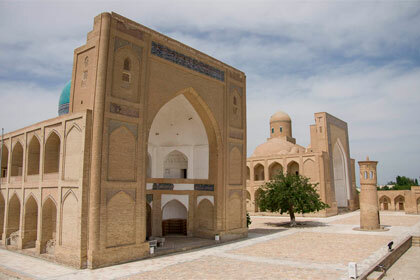 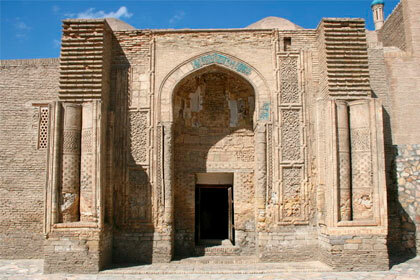 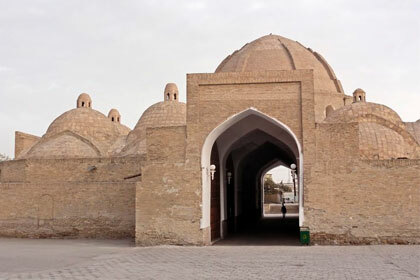 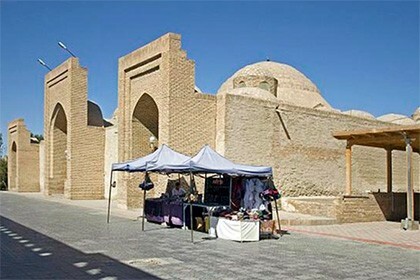 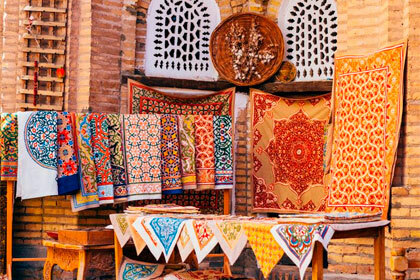 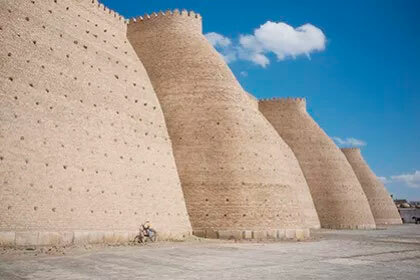 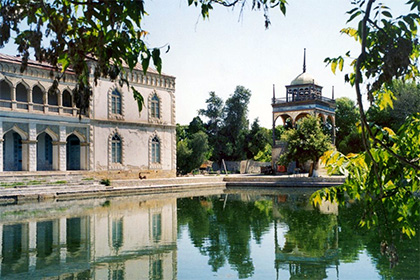 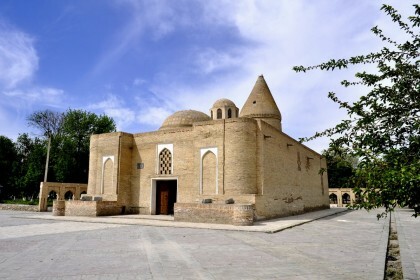 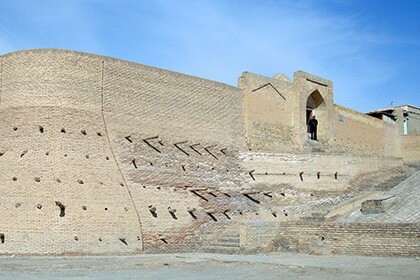 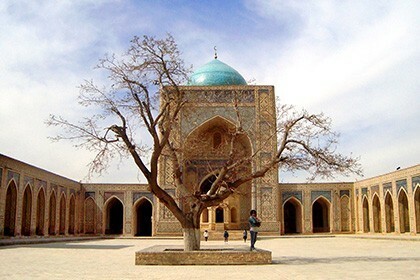 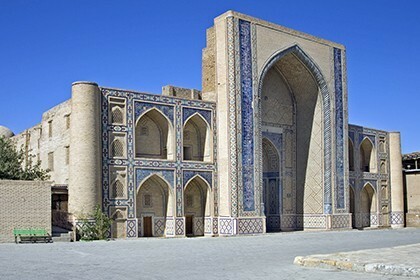 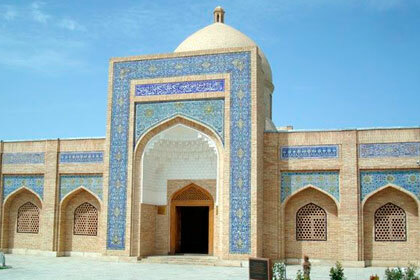 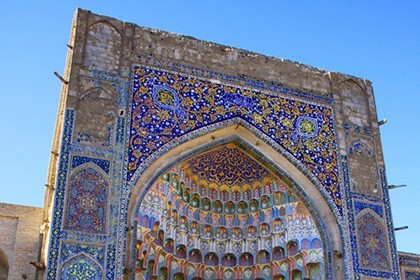 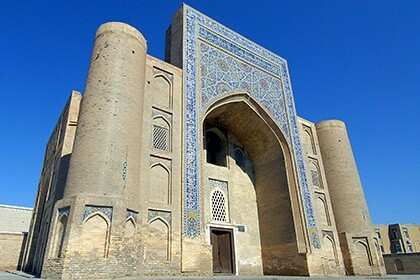 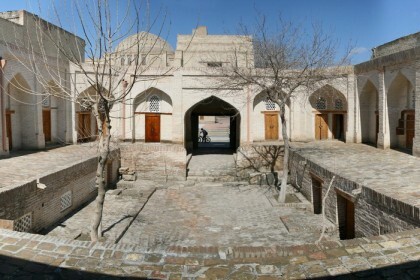 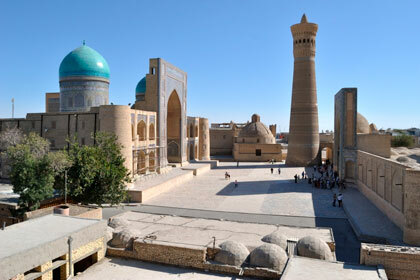 The Chor-Minor Madrasah was built in Bukhara near the famous "Lyabi-Hauz" complex in 1807. 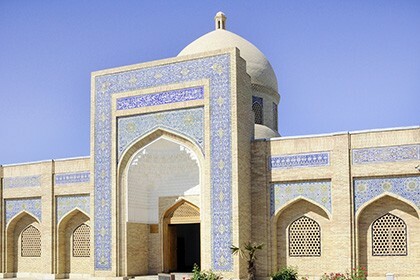 Its construction was initiated on the initiative and funds of Khalif Niyazkul, the richest merchant, who, having visited the palace of the famous Taj Mahal in India, decided to build something similar in his homeland. 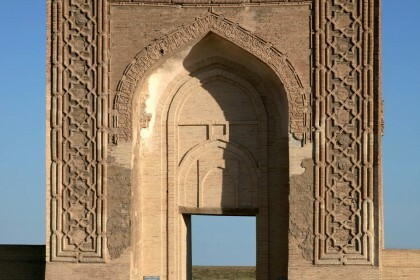 Indeed, the construction turned out though not great, but it was very similar to its idea. 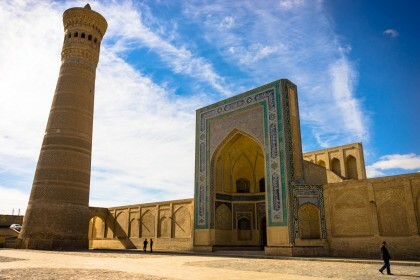 The main element of the building were 4 minarets, standing at the corners of the walls and, as scientists believe, had a special meaning. 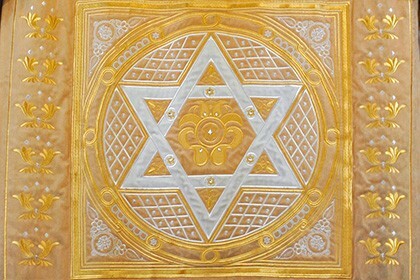 They symbolized 4 world religions, and most importantly - their equality between themselves and in front of God. 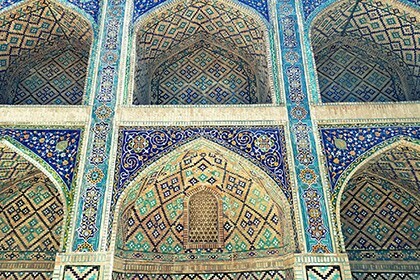 The opinions that the minarets have a religious meaning are confirmed by some elements in the decor, very similar to the Christian fish (the symbol of Jesus Christ in the early Christian painting), as well as the prayer wheels that are the "distributors of spiritual blessing" in Buddhism. 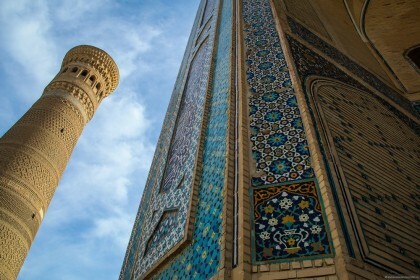 Having different shapes and ornaments, but at the same height, the minarets seem to embody the acceptance of different features in the world religions, but nevertheless their equality with the one God and all people. 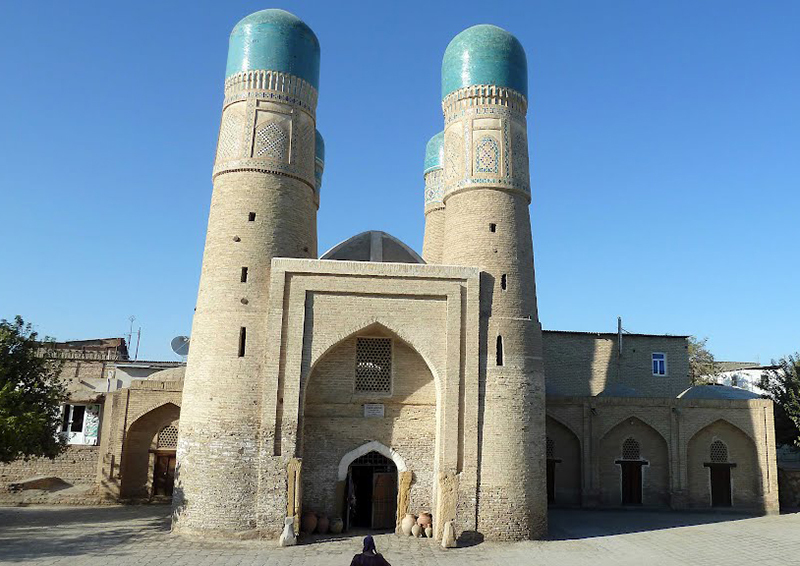 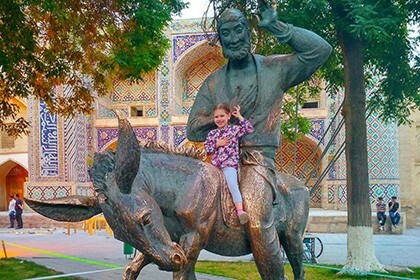 In addition to the minarets, the most famous part of the structure, included a court house and a Friday mosque, where followers of Sufism conducted their religious rites. 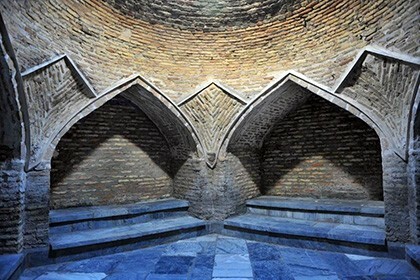 Houz, or an artificial reservoir, served as a source of drinking water, as well as a means of irrigation and watering to maintain cleanliness in a spiritual place. 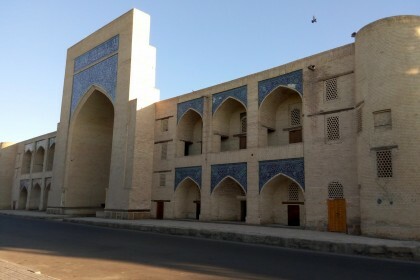 There were hujras - living rooms for students added to the central building on the side. 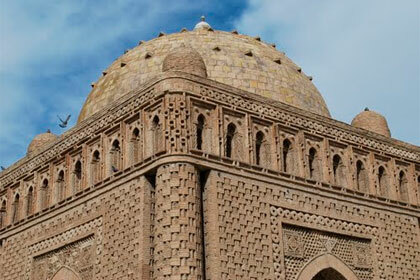 For many centuries storks were nesting on the roofs of the minarets and they were considered as a symbol of peace and tranquility. 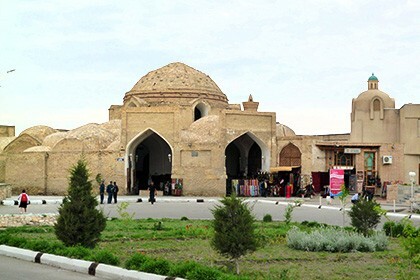 Happy inhabitants have not lived on these domes for a long time, but the construction is still a symbol of unanimity and harmony. 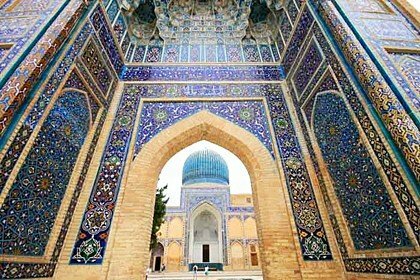 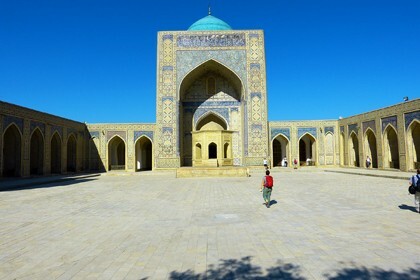 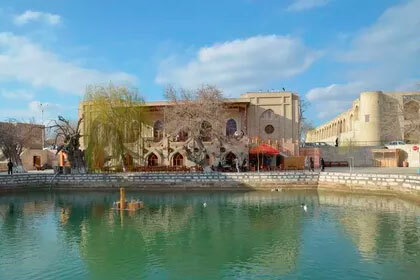 That is why a unique mosque gathers a crowd of tourists who want to touch this holy place - the unusual "Bukhara Taj Mahal."